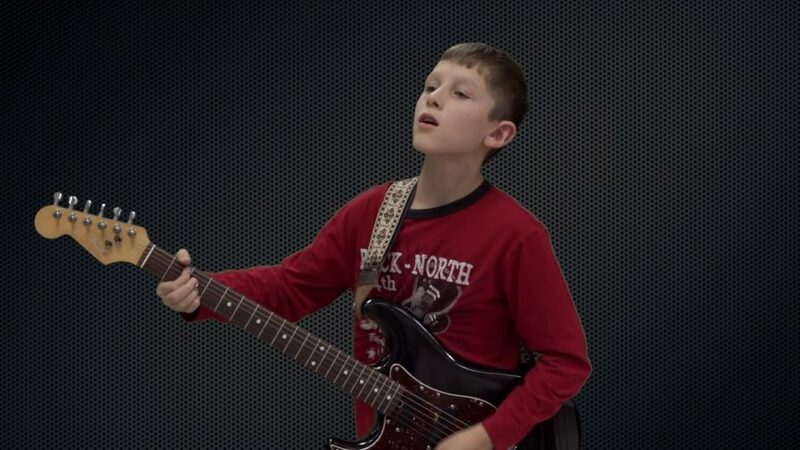 6th Grader Christian Goss auditions for America’s Got Talent! He’s been playing guitar sense he was 8 years old. Be sure to watch America’s Got Talent to see if he makes it in.